The FBI Citizens Academy Alumni Association partnered with the FBI to distribute Child ID Kits and crime prevention materials at the 28th Annual National Night Out on August 2nd. Our chapter expanded our presence this year by sponsoring exhibits at the Target store in Alabaster, Alabama and at Central Park in Homewood, Alabama. The FBI SWAT Team was on hand with their tank at the Alabaster location, and the FBI ERT Team was a big hit at the Homewood location. The Alumni Association distributed materials to approximately 2,000 children and their families. Overall, we considered the event to be a huge success! 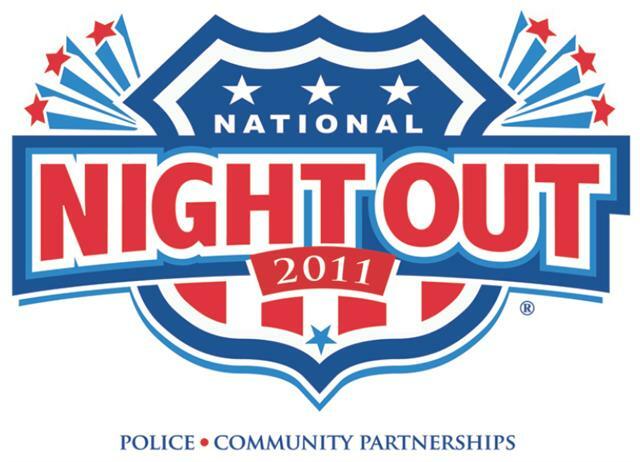 National Night Out is an event in which law enforcement and citizens join together to promote community spirit and police cooperation. Target Stores, Inc. is the national sponsor.